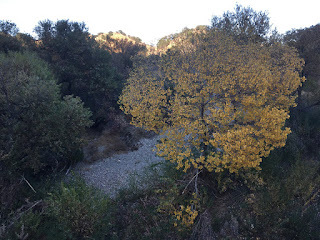 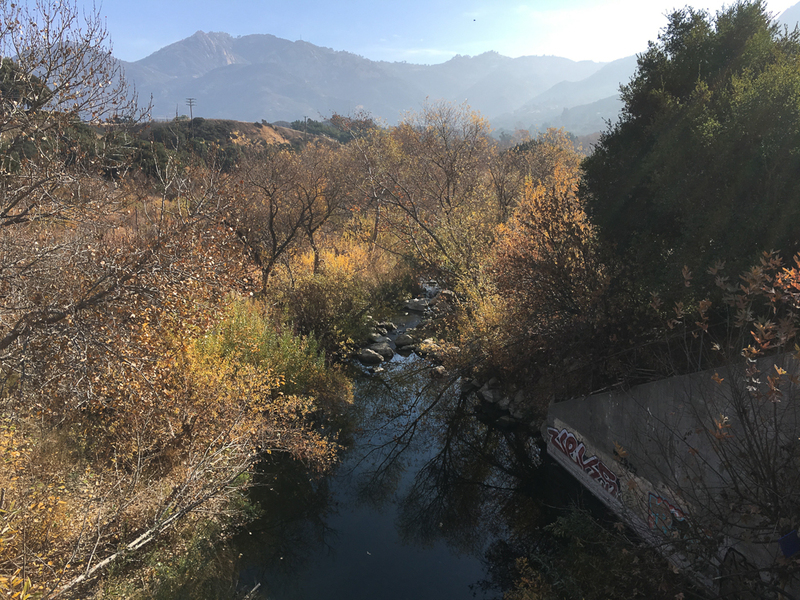 There were some nice fall colors this past year just before the winter solstice along Malibu Creek where Piuma road meets the canyon. 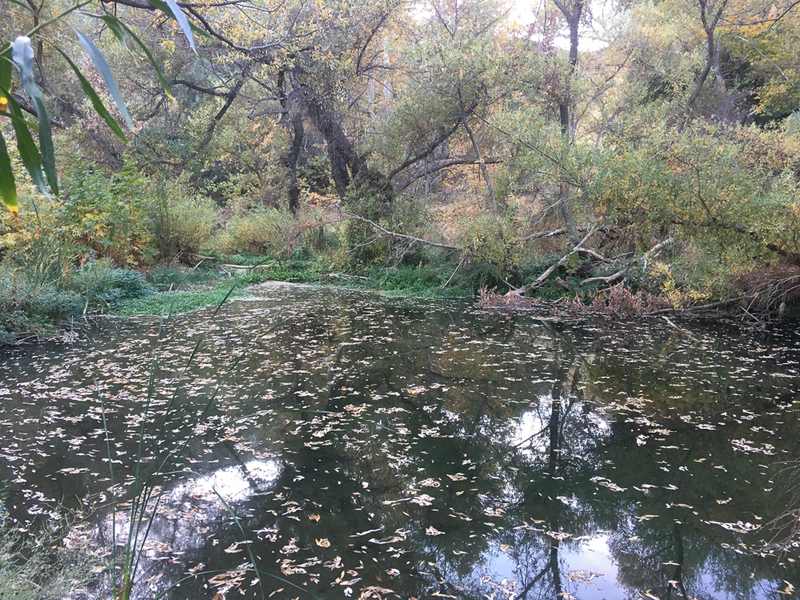 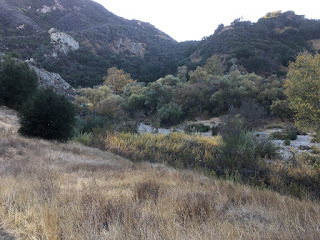 This is the spot where you can find some of the best fall colors in all of the Santa Monica Mountains. 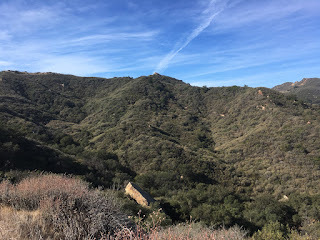 The colors have mostly faded by now but the hiking weather has been ideal. 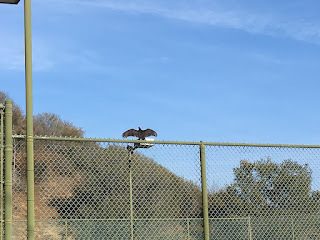 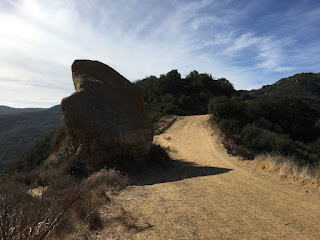 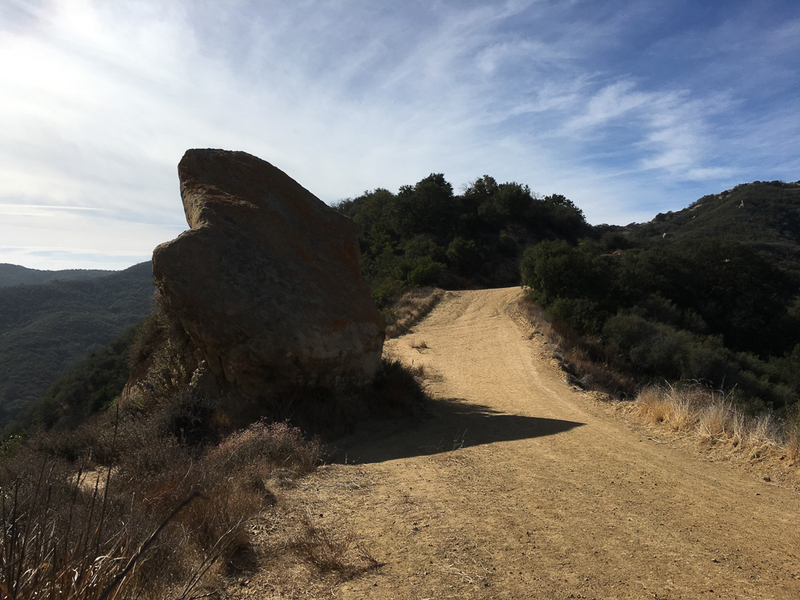 The kind of weather that makes climbing hundreds of feet vertically on the backbone trail seem almost like a walk in the park, or kind of like effortlessly floating the thermals just as the Turkey Vultures do, well sort of. 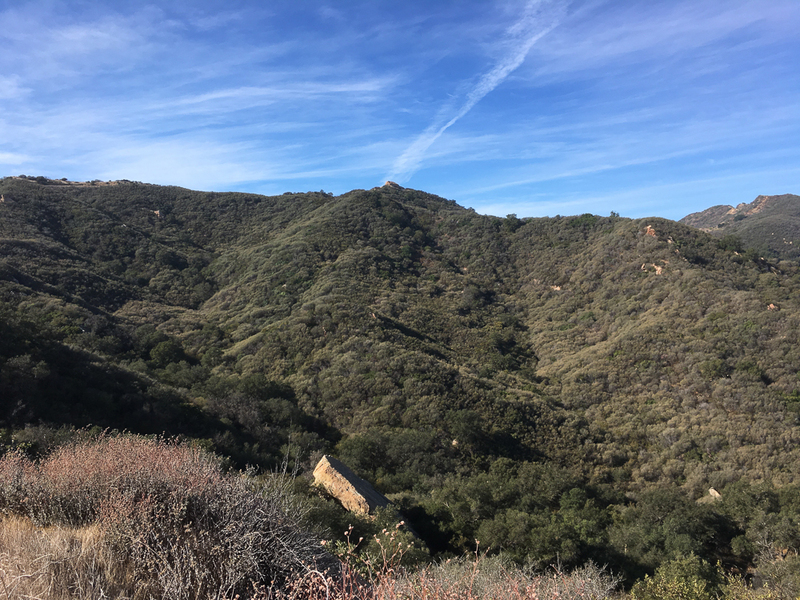 The views on the first day of 2018 were quite spectacular too and Malibu Canyon is still charming after all these years. 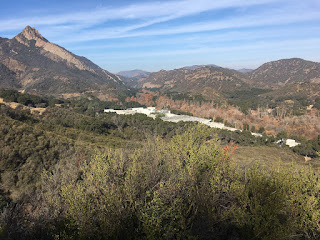 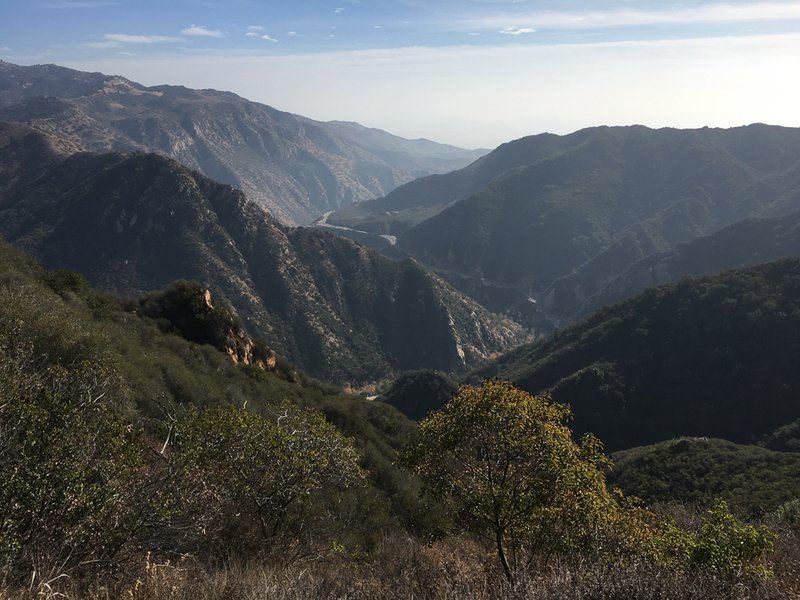 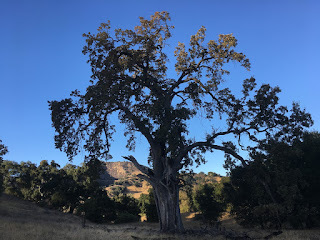 One day this year I hope to make the grand tour of Malibu Creek State Park, a roughly 17 mile loop that takes in a good chunk of the upper park, and travels along one of the most scenic sections of the backbone trail.